Hey MKE Runners! 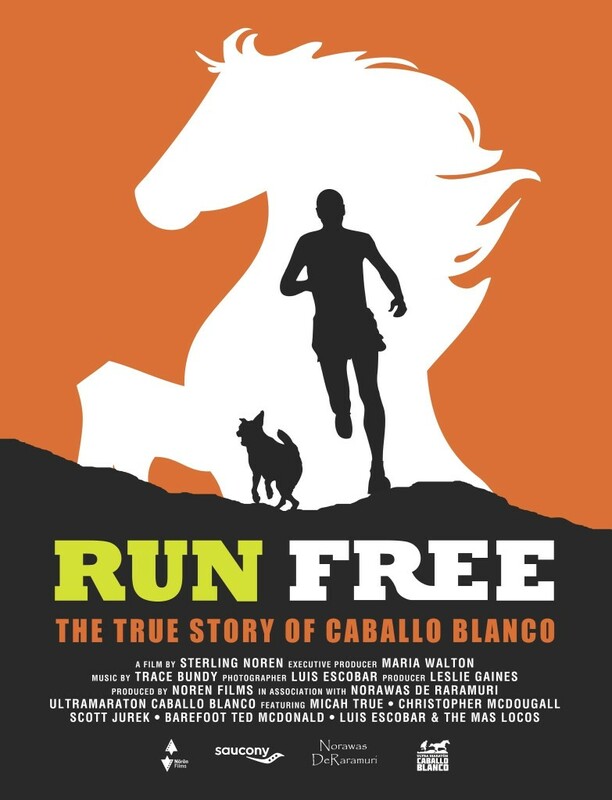 Exciting news: the Milwaukee Running Group – OMG is sponsoring a one-night only viewing of “Run Free: The True Story of Caballo Blanco,” a feature-length documentary about ultra-running legend Micah True. 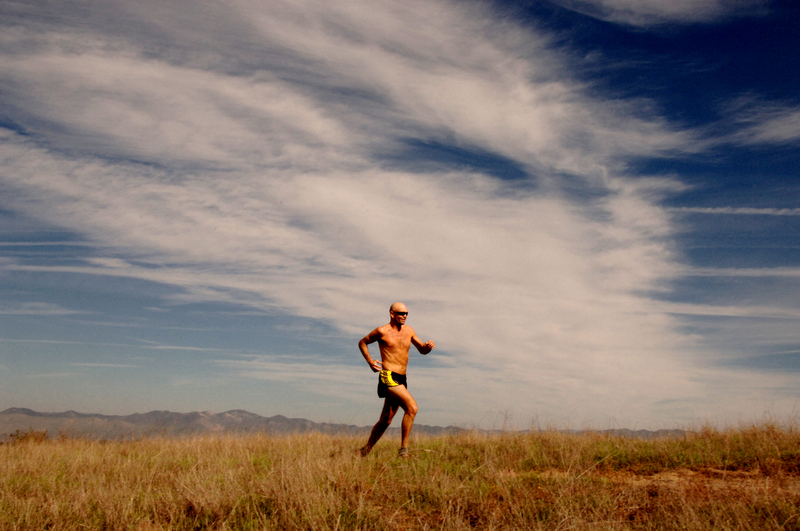 The movie will be shown at the Times Cinema in Milwaukee on Wednesday, November 11 at 7 p.m.
Tickets for the event are $12 in advance at www.imathlete.com/events/runfree or $15 at the door the night of the show. The Times Cinema is located at 5906 W. Vliet St. in Milwaukee. The Milwaukee Running Group – OMG offers training runs every day except Friday with over 350 members of all abilities, who share motivations ranging from “staying healthy” to “training for marathons.” Most of the runs are held on the east side of town and are geared for all abilities, including beginners. The group also gets together for several social activities that do not involve running. For more information, go to www.milwaukee-running-group.com. This is an event you won’t want to miss, MKE! Who already has tickets? We can’t wait to see the movie.